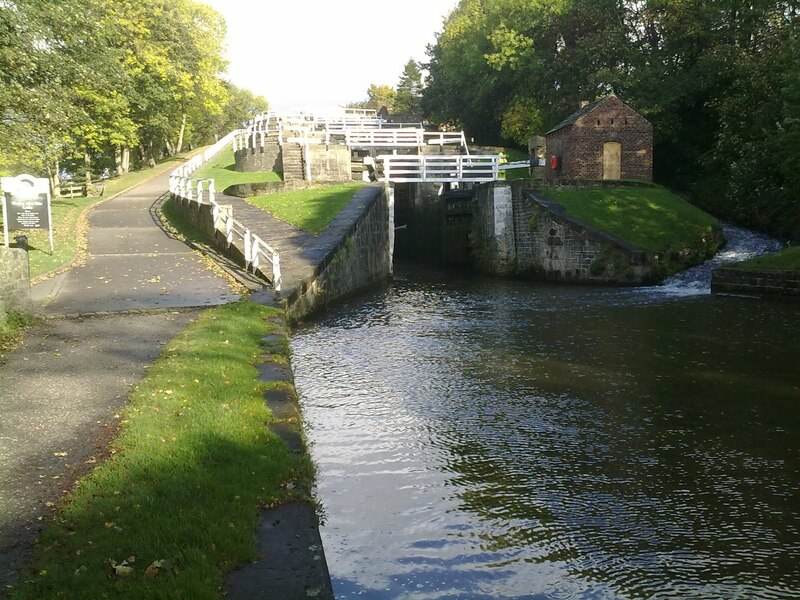 News to me upon starting this walk, but common knowledge to canal users (and well-travelled cyclists) no doubt, that all the locks and bridges are numbered and named. (On The LL Canal the lock/bridge numbers ascend/descend from Leeds.) Moreover, the numbers are clearly displayed on site. With that information on the ground and the same details on the map (Geo Project LL Canal Map, £4.49) that I'm carrying, it's easy to establish my precise location. 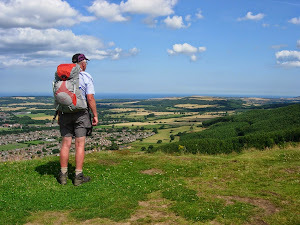 It's just as I wanted; no Ordnance Survey map, compass or GIS, no whistle in my pocket either come to that. 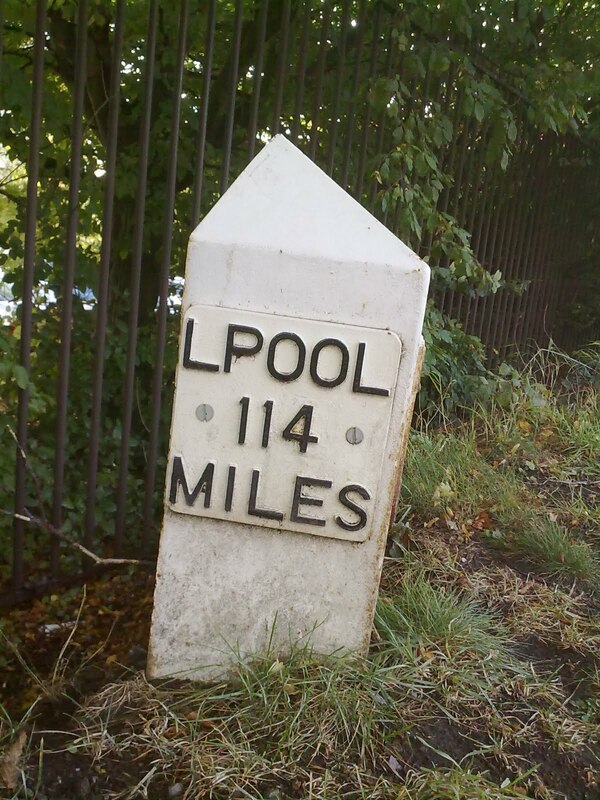 So far at least, there are milestones (and half mile markers) on the towpath which show distances from/to Leeds/Liverpool. The map has mile markers too and it is those that I am using to calculate my daily mileage. The miles claimed do not include anything walked off the towpath - wandering to, from or near the canal. Not that I have strayed too far from the canal and when I have done so it has been mainly to find food, drink (nearby pubs are shown on tne map) and, with nothing booked, accommodation. Tonight's is a standard B&B - a welcomed warm, drying-out stopover on a grim (up North) night. A few years ago I walked from London to Birmingham along the Grand Union Canal and the thing I really liked was the numbering of the Bridges. As you say no maps/gps needed and you can just enjoy the walk...! Good to see its all going good. Hey Michelle, Gemma & Rick! Good to hear from you. Sorry I missed the Beer Festival. Having my full quota up here though.